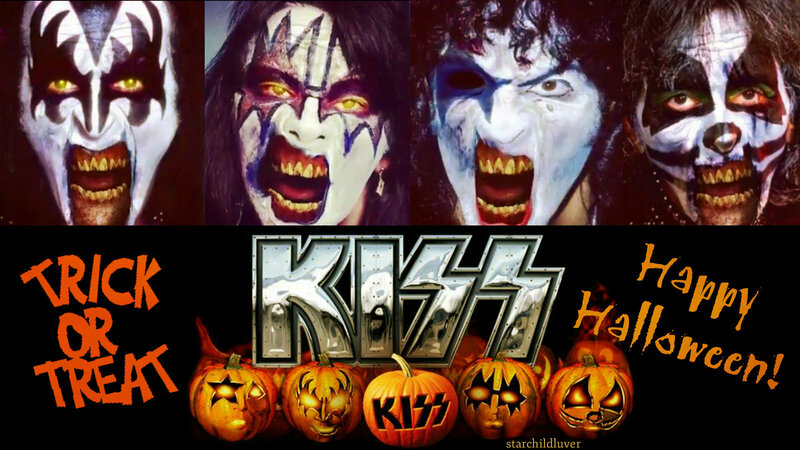 Happy Halloween....Zombie Kiss style. . HD Wallpaper and background images in the Kiss club tagged: photo happy halloween zombie kiss paul stanley peter criss gene simmons ace frehley.